I've posted an update on the location, its a former Plantation/Estate north of Winford. 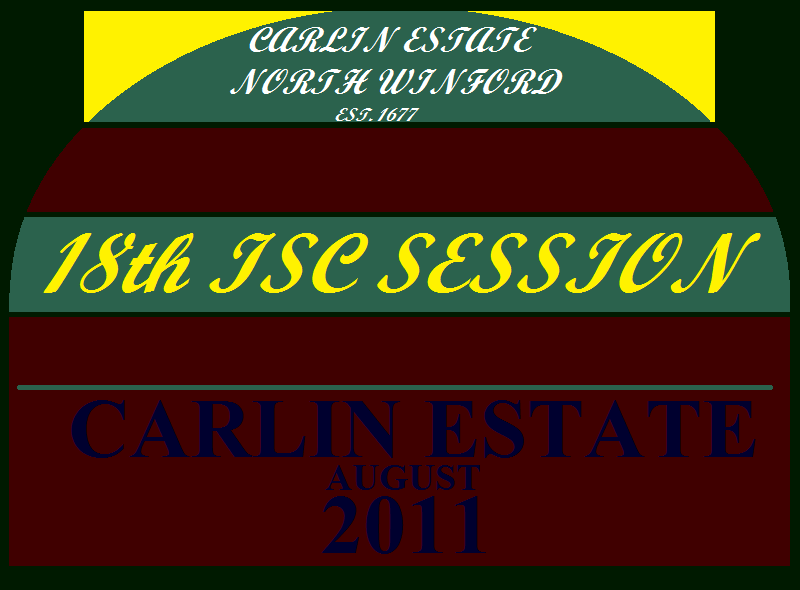 When will the next ISC Session be, i'll have to change my logo to conform to it. I'll probably change it but it's a provisional logo... it'll probably end up better as I move forward with it. 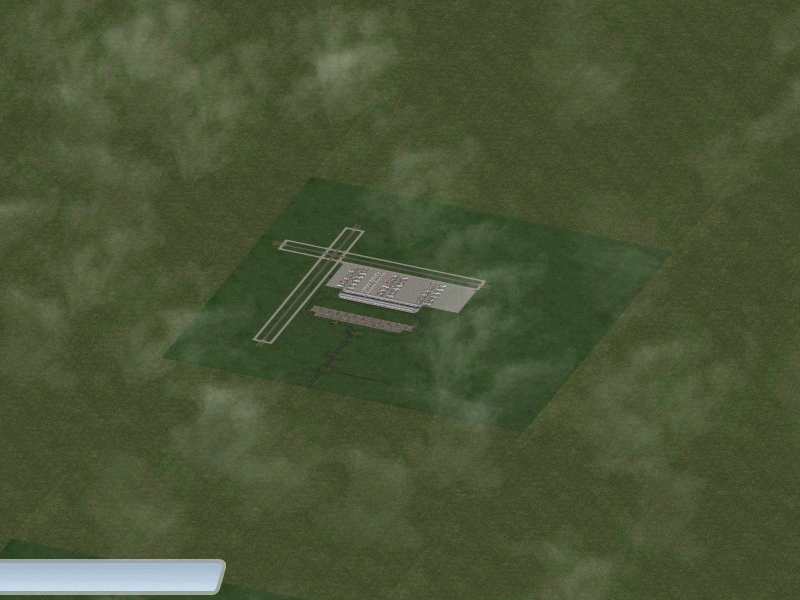 Where the ISC members will fly into. 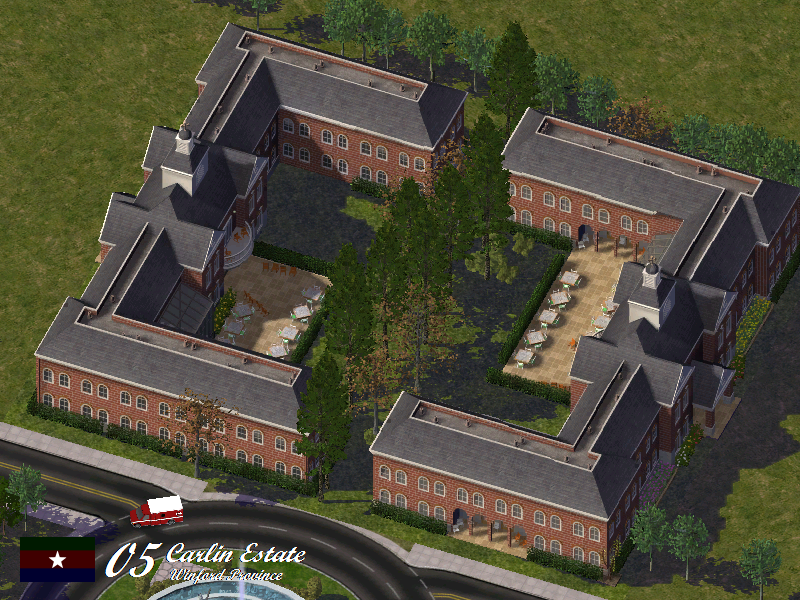 With a backup location about 3-4 turns east, Winford Provincial University has offered its unlimited services to the Carlin Estate in securing the hosting rights, as have other Calman corperations such as Northern Federal Bank and United Standard Calma. The main investors and promoters of the 18th ISC Session bid for Calma are infact the Carlin Estate Corperation who own the former plantation. For a full history and rundown of the Carlin Estate. This is a very rough draft of what will be my bid. Great bid! 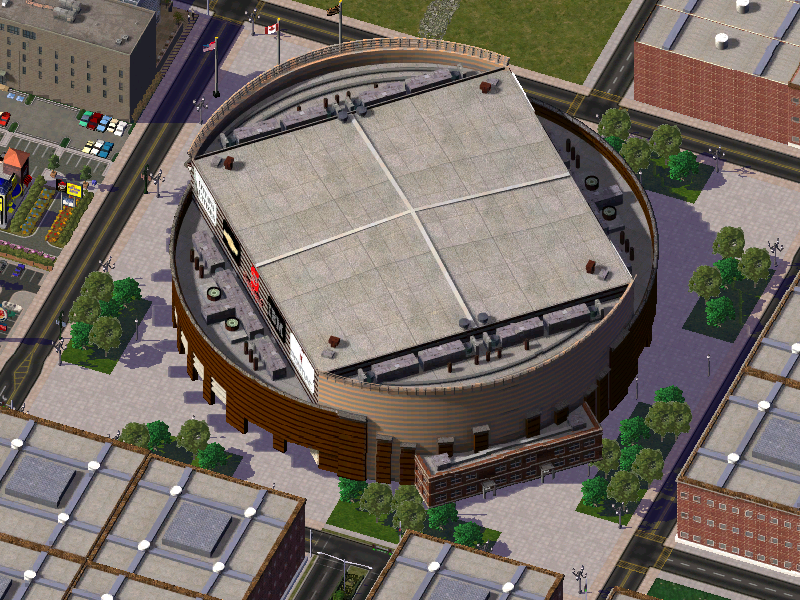 where did you get that stadium? and yes where did you get it lol? yeah, its scotiabank, sorry, my computer overheated and "died" as I was about to post, it does that :\ Its somewhere on the stex, the guy did alot of Canadian bats. Personally if I can add my 10 cents "my 2 cents is free" and caps beat em all litterally... the only good sports team in dc. Thank you, I try to keep it in the air when it gets hot, usually I can keep it on my person. We're like the 1990's Buffalo Bills Just can't quite get it done. simsamerica wrote: We're like the 1990's Buffalo Bills :( Just can't quite get it done. you'll get it at Simtropolis. I usually would say don't bump dead threads but seeing as it's my bid and i've just been lazy with it... Just out of curiosity, did you make it? Similarity in the usernames makes me wonder. Programs not running on my comp sadly. =( Else I'd try it, too..